Shop thousands of manufactured and modular floor plans. Kit Custom Homebuilders has been in business since 1945. Their experienced sales staff will help you find your next manufactured home. you find your next manufactured home. Sunshine Homes offers quality homes since 1971. They offer homes to meet your budget. 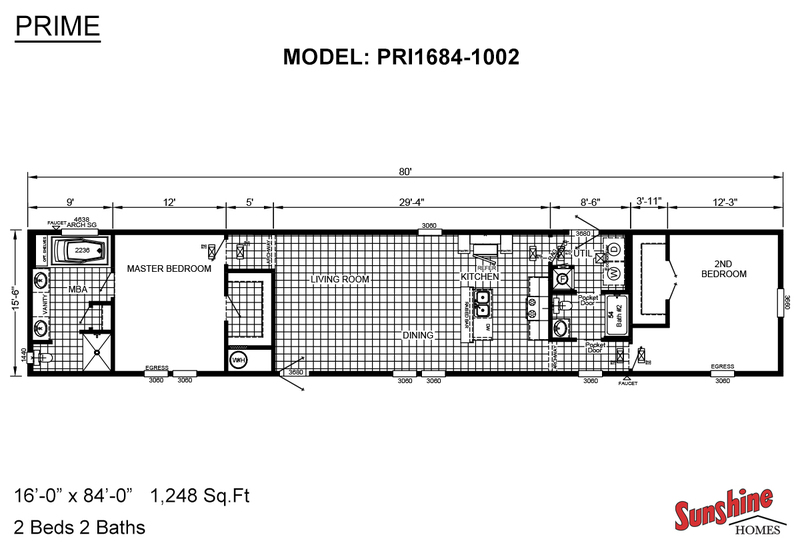 Shop a huge selection of manufactured and modular floor plans. See why factory-built housing is the smarter choice. Whether you’re shopping for a new manufactured or modular prefab home or are an existing home owner, we have all the tools you need. Use our nationwide search of manufactured and modular floor plans, browse builders and retailers, discover the perfect manufactured park model, and easily find financing for your new home. It’s fast and easy to get custom price quotes on a home you love, get in touch with a retailer or community, and even receive custom rate quotes from a certified manufactured home lender. We offer the biggest selection of manufactured and modular homes. Search by location, beds and baths, square footage, and more. View immersive 3D Home Tours and find the perfect home. Search our nationwide directory of reputable and knowledgeable manufactured home dealers. Browse retailers by city and state, find the home you love, and request a customized price quote. 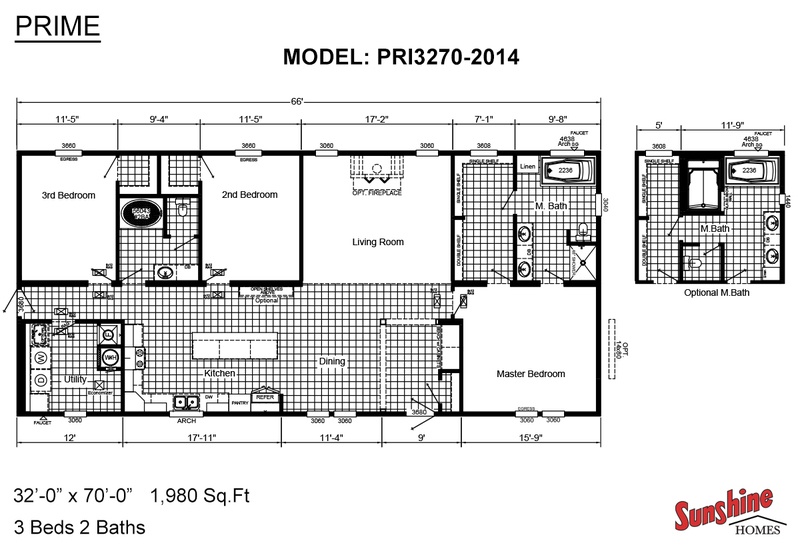 Browse customizable floor plans from America’s finest home builders. Check out a wide collection of manufacturers that have set a standard of excellence in the industry. Financing your new manufactured or modular home has never been easier. We have a huge directory of trustworthy and expertly trained lenders that specialize in manufactured housing. Stay informed, stay prepared. Our manufactured home buyer resources will help you shorten your learning curve and show you the advantages of manufactured and modular housing. Learn about purchasing, financing, construction, warranty, insurance and more. Become an expert on purchasing a manufactured or modular home. Get ready to buy your manufactured or modular home with forms and checklists that cover items like expense planning and construction options. Find out what kind of manufactured or modular home you can afford with our quick and easy to use calculator. New to the manufactured home industry? Get educated on common terms in our glossary. Purchasing a home is one of the most important decisions you’ll ever make. That’s why we give you the tools to make choosing your perfect home easy and exciting. Introducing ManufacturedHomes.com Virtual 3D Tours. Unlike a traditional video home tour, these are interactive, immersive experiences that put you right in the middle of a real manufactured or modular home. 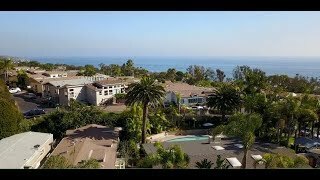 With 360 degree views from almost any location in a floorplan, you can feel what it’s like to step inside a home without ever leaving your computer. Browse our huge selection of floor plans and keep an eye out for the 3D Tour icon!